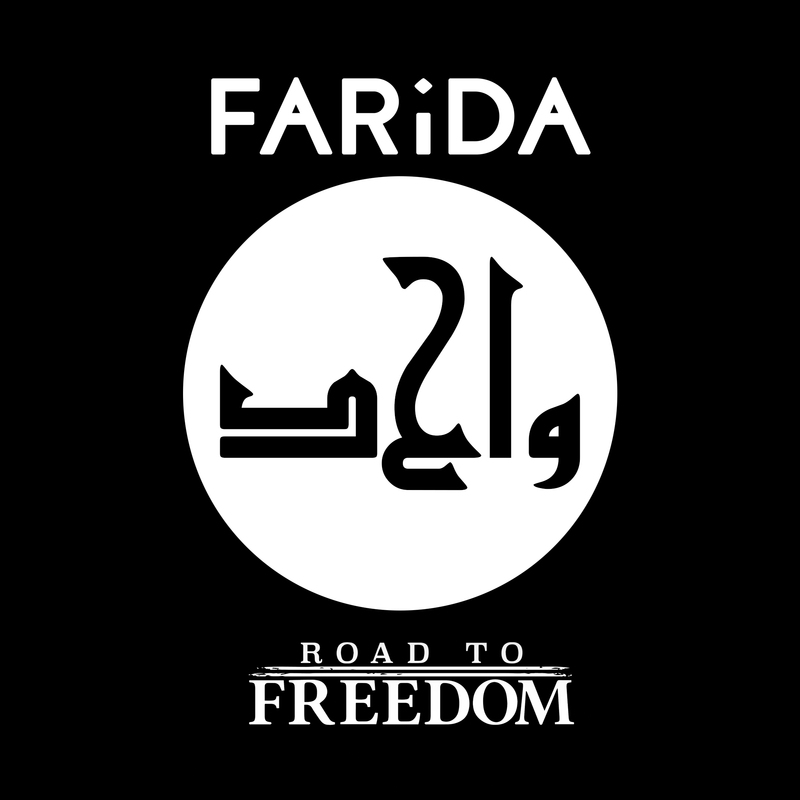 Order Now – Shipped August 22nd. 380mm wide x 410mm deep. Black cotton with black stitching and white screen printed logo. 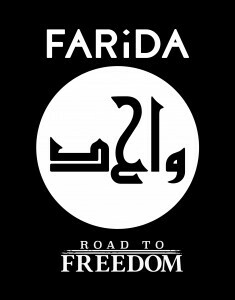 Farida collaborates with Road to Freedom to announce the release of a branded tote bag. An accompanied Public Service Announcement was released today where various individuals from the creative industries were invited to shine light on such an important cause. 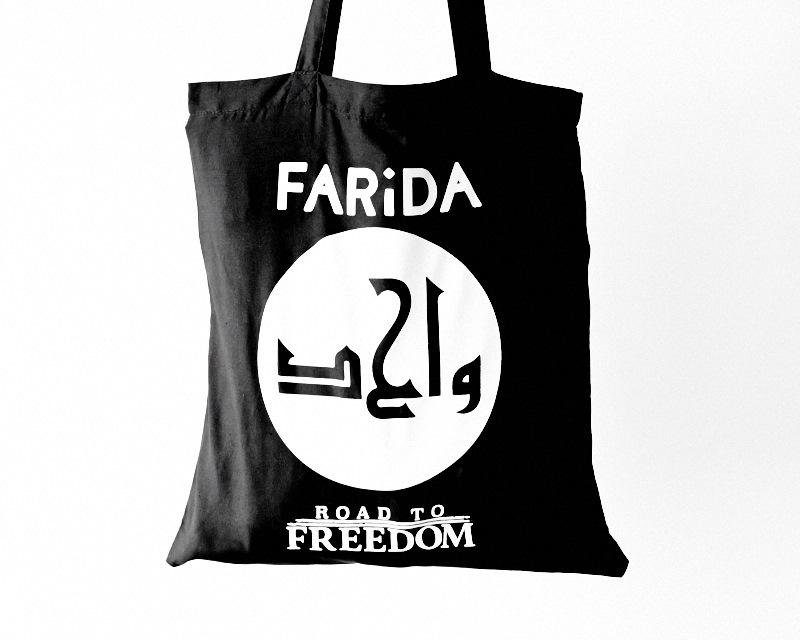 واحد comes in the form of a limited edition run of tote bags priced at £15 and every penny will go towards helping the refugees. 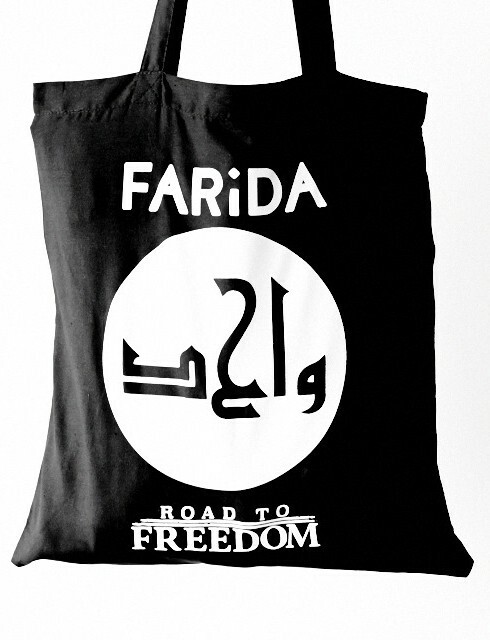 With each purchase you are required to make a mandatory donation to fill the bag with aid. Donations range from £5 to £100, with all the proceeds going towards helping the refugees in Greece.